Given the American appetite for rankings as well as hometown pride, it’s not surprising that our media is awash with lists of the most desirable communities. This month’s entry came from Money Magazine, with its annual list of “100 Best Places to Live in America.” As part of the effort, “America’s best small towns,” were chosen with special focus placed on communities of moderate size (populations between 8,500 and 50,000), desirable location (within 60 miles of a major airport) and a modicum of diversity. 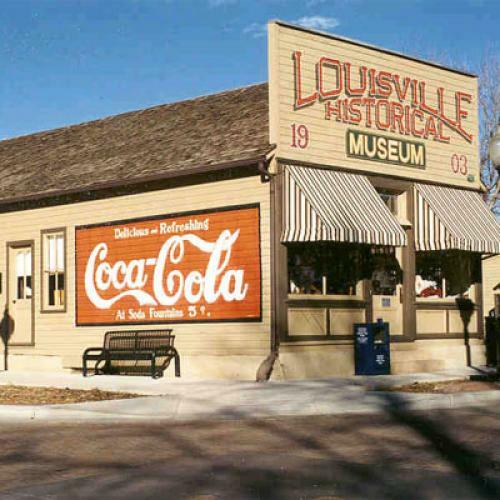 Louisville, Colo., the magazine’s number one choice, reflects the dependence of small town vitality on metropolitan prosperity. Louisville is a town of 19,100 located between Boulder and Denver, but within the Boulder metro area. The town is just a 30 minute drive to Denver, and rail service connecting Louisville with both metros is scheduled to start in 2015. Denver and Boulder combine to provide 60 percent of Colorado’s jobs and generate nearly 70 percent of the state’s GDP. These metropolitan engines make places like Louisville possible. “Small towns” are as much a part of America’s mythology as baseball or apple pie. The very term conjures up idyllic, nostalgic views of quaint main streets and town centers, close-knit families and communities, and long-standing traditions passed on from generation to generation. They are places where the world still seems manageable and within our ability to control. So what’s the problem with discussing the virtues of small towns without describing their metro dependence? A lot. A nation that thinks of itself as a network of metropolitan economies, a “metro nation,” is likely to make the kind of investments and develop the kinds of policies necessary to compete globally, maintain our innovative edge, grow an educated and skilled workforce and build and maintain a state of the art infrastructure, so we can move people, goods, ideas, and energy efficiently and effectively. A nation that thinks of itself as a network of small towns and “local economies,” is less likely to grapple squarely with the challenges of the global economic order and new social and environmental imperatives. There is no reason to end our fascination with small towns. They appeal to something basic in the American spirit. But it is time to recognize that small-town America is now largely a function of metropolitan America.